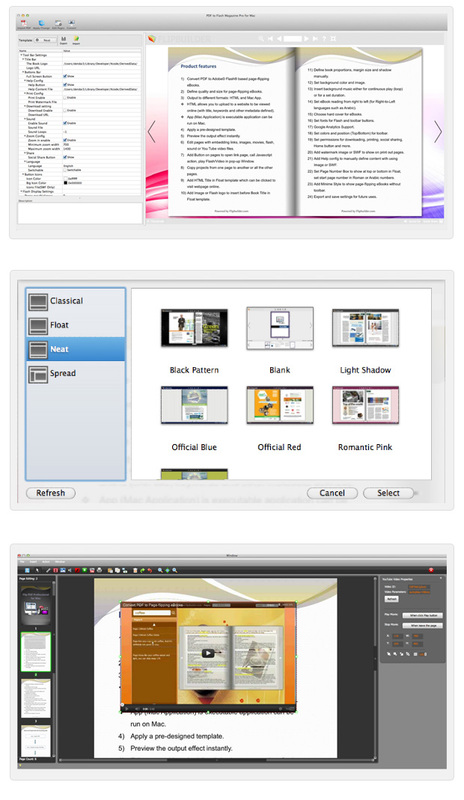 PDF to Flipping Book Pro Mac, Mac’s Flip Book Maker(html5 and flash) With Page Flip Effect! Choose PDF to Flipping Book Pro Mac, choose the best way to make stunning page flipping book for Mac! 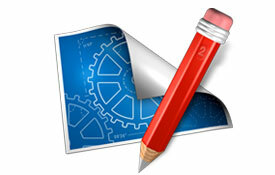 PDF to Flipping Book Pro Mac is Mac flip book software with multiple functions. Flipping books made from PDF to Flipping Book Pro Mac has a realistic page turning effect that page flip with dragging the page corner. And the outstanding page edition is remarkable features of flipping book maker software. PDF to Flipping Book Pro Mac offers more individual and customized features to making flipping book. In page edition window of PDF to Flipping Book Pro Mac, links, movies, pictures, sounds, flashes, You Tubes and printable areas can be added separately in each page. And content you added can be copied and pasted in the same page or different pages. 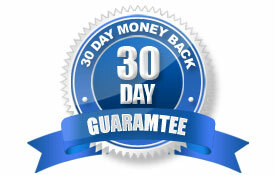 Moreover, the added content can be set for different operations to better satisfy you. Besides, the convenient delete, redo, undo buttons are all useful to design every page. In addition, the zoom in/out are helpful to preview you designed pages. In PDF to Flipping Book Pro Mac, various templates and themes offered to users to easily decorate your flipping book. After importing a PDF file, the stunning template and theme is your must be choice which makes your flipping book more amazing. In PDF to Flipping Book Pro Mac, you can customize background of your flipping book. Color and font of your background can be selected. Background files inserted and position adjusted. And you can insert background sound to enrich your flipping book. 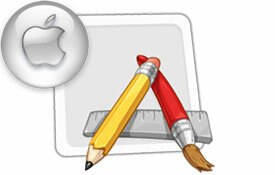 PDF to Flipping Book Pro Mac has different output formats, HTML and APP formats. The HTML can distribute your publication as an online or self-running off-line solution. And the APP format is specialized for Mac, you can experience the page flip with dragging page corner. The mobile version from PDF to Flipping Book Pro Mac makes your flipping book publications can be easily readable on almost any devices, ranging from iPhones and Androids, to iPads, Tablets, and E-readers. Enable the “Use Minime Style” in toobar settings, and your flipping book can be viewed in a Minime window that could be a kind of preview that readers needn’t to open a new window to view your flipping book. And the norm of the Minime that is the width and height can be adjusted. 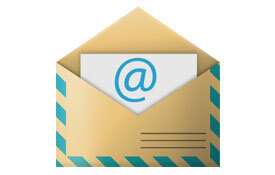 Show the share button and write in the Email subject and Email body to convenient fulfill the Email Share. Well, the Email body is a link to your flipping book. The PDF to Flipping Book Pro Mac offers you this Email share to help you show the flipping book to friends and customers. 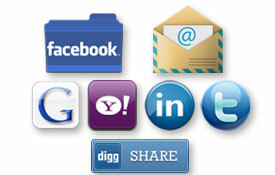 Social Share is a superior share way that means you can easily connect to social Network. You can share your flipping book via kinds of medium like Yahoo, Google, Twitter and Facebook. And there are other medium you can connect to, if you need you can check the “More” button in social share. 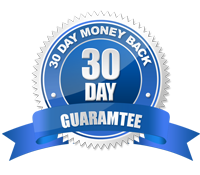 In order to promote services for faithful customers, we would upgrade every product scheduled or non-scheduled, and you can upgrade your flipping book maker freely and timely. The PDF to Flipping Book Pro Mac is a totally one-time fee product, so you can convert as much PDF files to flip books as you wish and without paying any penny to us. In PDF to Flipping Book Pro Mac, page edition feature is a prominent feature compared to other products. 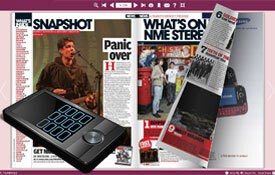 Links, movies, pictures, sounds, flashes, You Tubes and printable areas can be added separately in each page. Every element you added in one page can be copied and pasted in the same page or different pages. The added content can be deleted independently. 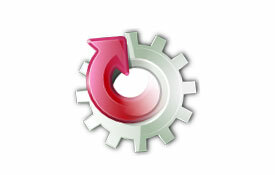 Choose the necessary element to redo in the same page, and cancel the recently added element quickly with undo button with no change to other operations. Preview you designed pages with helpful zoom in/out buttons. (5). Preserve the links of the PDF you imported. (5). toolbar on top or not. (4). Full Screen button show or hide. (4). Show the Help window at first or not. (2). 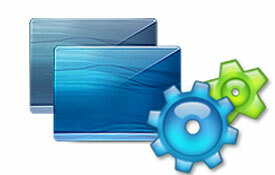 Embed the Watermark file as image or SWF. (2). Write in the Download URL, and upload the flipping book to your web pages at first. (2). Options to Scroll with mouse to control zoom in. (4). Show the Social Share button to share flipping book to friend via Google, Yahoo, Twitter or Facebook, other medium available, you can pick. (4). Decide whether the flipping book Auto Flip pages when start up. (3). Enable or disable the Thumbnail button and Single page . (3). The Font of Button, Window and Bookmark can be picked. (19). Allow or prevent opening the links after Zooming in. The PDF to Flipping Book Pro Mac offers you convenient to make your own flipping book for Mac as your masterpiece. You can send your flipping book to your friends or customers via an Email. Well, the Page Flipping Book Mac also supports the social network. So you can upload links to the account of Facebook and Twitter or other supported medium. In PDF to Flipping Book Mac software, hyperlinks can be inserted. The logo, home button and download button can be embedded hyperlinks. And the hyperlink can be a web link to a web page that inserted your flipping book. 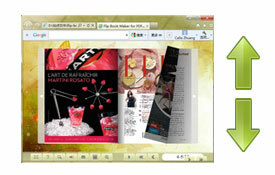 Images can be inserted when convert PDF to flip books in PDF to Flipping Book Mac software. The watermark, button and background all can be images or SWF you like. The PDF to Flipping Book Mac is a dynamic digital flipping book for Mac maker. The embedded sound to the flipping book can be working as the background music which can be a kind of cooperation to the content of the flipping book. PDF to Flipping Book Mac offers you different formats. And wonderful flipping book masterpiece should be known for all. (3). Mobile Version: iPad, iPhone and Android mobile devices can view your flipping book. Title can be written in to your flipping book.